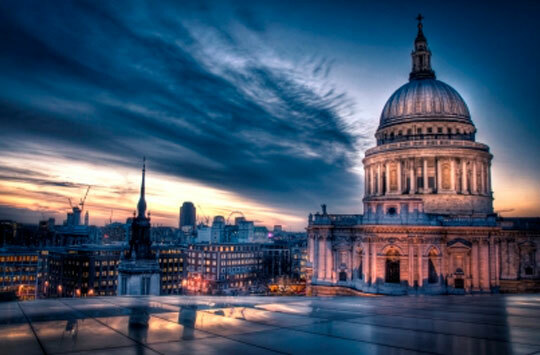 If you’d like to meet with us in person you can visit our London Investor Centre, a five minute walk from St. Paul's and Mansion House underground stations and close to the One New Change shopping centre. We’re available to answer your queries, provide information and help make investing easier. If you need help with investing we can talk to you about your options. We can also provide information about our ISA and the Fidelity SIPP (self-invested personal pension). Pop in if you need help with general account queries including opening an account with Fidelity, completing or dropping off application forms, taking copies of documents or help with legal documents such as Power of Attorney. Please note, in your consultation we can’t provide personalised retirement advice but we can refer you to one of our retirement specialists in Fidelity’s Retirement Service, if required. Thinking of investing with Fidelity? If you’re new to Fidelity we’d be delighted to talk to you about bringing your investments over to us. Call our new business team on 0800 368 6818 who can arrange a call with one of our investment specialists. If you’re an existing customer, please contact our UK and Ireland-based customer services team on 0333 300 3350 who will be able to help you regarding your account. If the value of your investments takes the total you invest with us to over £250,000, you’ll automatically qualify for our Fidelity Wealth service benefits, including your own Relationship Manager and a lower service fee of just 0.2% (compared to Fidelity’s standard service fee of 0.35%). Ongoing fund charges still apply. The value of investments can go down as well as up so you may get back less than you invest. 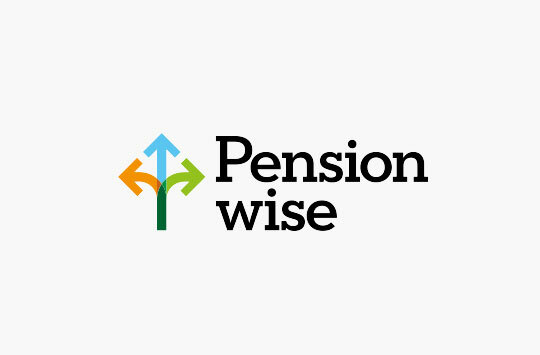 Withdrawals from a pension product will not normally be possible until you reach age 55. This information is not a personal recommendation for any particular product, service or course of action. Pension and retirement planning can be complex, so if you are unsure about the suitability of a pension investment, retirement service or any action you need to take, please contact Fidelity’s retirement service on 0800 368 6882 or refer to an authorised financial adviser. We’re open from 9am - 5pm, Monday to Friday.